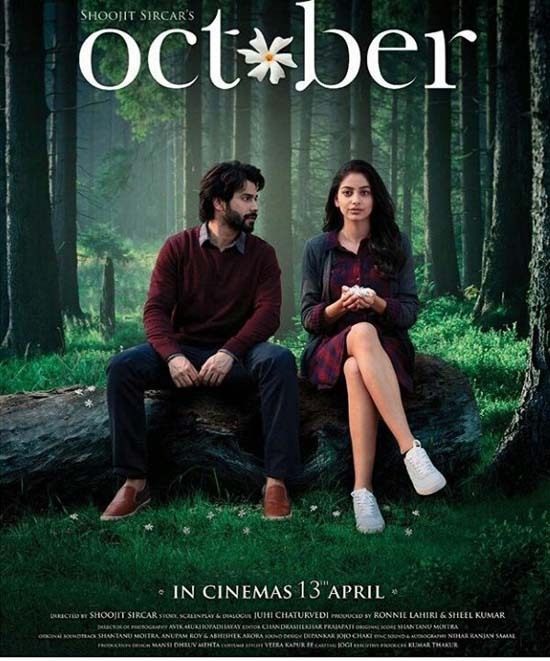 After a slow start on Friday October Movie pick up during the weekend and collected a total of 19 Cr which is a fair value after a very slow start of 4 Cr On Friday. Saturday and Sunday Growth is good for movie future on Indian Box Office in its weekdays and next weeks. Movie is made on Low Budget so recovery of Budget is not a big problem. movie will sure to recover its investment by Satellite and Digital Rights but box office collection is shown that movie will flop. Movie is niche genre type, so despite of Varun Dhawan movie is not open well and collect well.